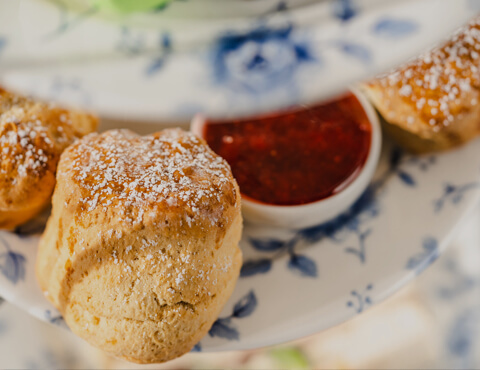 The Loft of our original Coach House is the ideal location to indulge your taste buds with the finest Afternoon Tea, an elegant yet cosy space boasting a relaxed ambience and lush decor, perfect for an afternoon relaxing with friends and family. Afternoon Tea at The Bushmills Inn is an experience to be savoured. 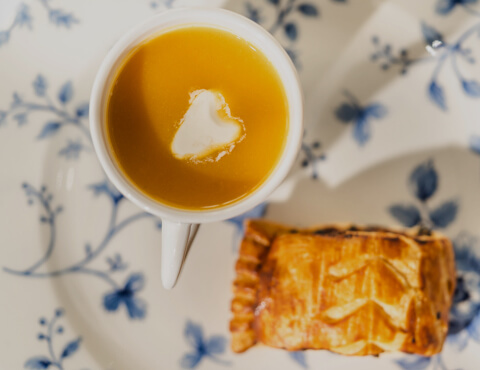 Seasonal savouries, the daintiest of sandwiches, delicate buttermilk scones with clotted cream and preserves and a medley of mouth-watering mini desserts are served with a choice of fine teas. All as pretty as a picture and twice as nice to eat. Alongside the essential elements of a traditional Afternoon Tea, why not turn your afternoon treat into a truly decadent experience with a glass of fizz or a gin cocktail? 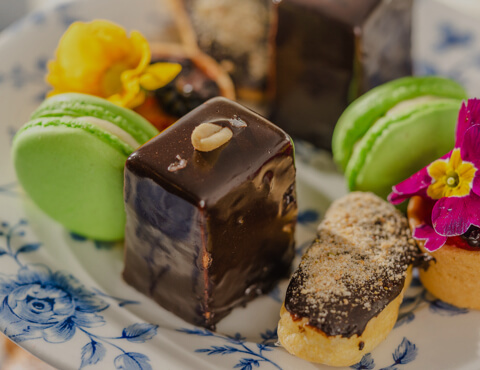 Afternoon Tea is served on Friday and Saturday afternoons between 12 midday and 4pm so enjoy this indulgent tradition and experience the superior service for which The Bushmills Inn is renowned. Advance reservations are essential and food allergies must be made known to us at the time of booking.